If people have talent, factors like their status, position and time will not stop them to achieve the unimaginable. The flick Kaala is going to set an example for this phrase. 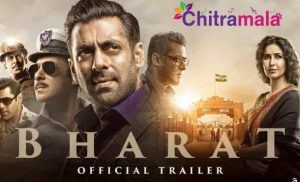 A famous rap group which hails from the biggest slum area in India, Dharavi in Mumbai got an amazing chance to work with superstar Rajini Kanth. This rap group is famous for their fusion songs in the languages of Hindi, Marathi, Tamil, Malayalam, and English. They are decently famous in Mumbai streets and TV shows. Such group has got a chance to perform in a situational song in the Rajini Kanth’s Kaala. 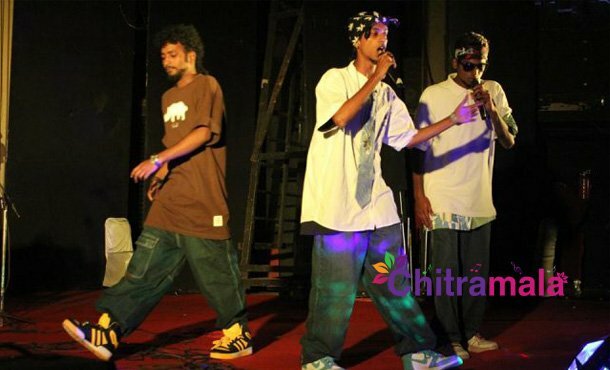 PA Ranjith who is impressed with this rap band gave them a chance to get more famous. A group member named Sebastian unveiled this news and excited to meet the superstar on sets.